The 2017 Silver Heart award was presented to a kind, generous and hard working member of our Brave Hearts Dragon Boat Club – Maxine Reid. It was in 2007 when Maxine first attended a Brave Heart function when she travelled by bus with us to Sydney attend the BCNA Field of Women at the SCG. It was here that she first showed her caring nature by looking after a lady who was still going through chemotherapy treatment and was feeling quite unwell at times. From that weekend onward, Maxine became more involved with our organisation and has given outstanding service to Brave Hearts, volunteering her time to many Brave Heats on the Murray projects over the past 11 years. She has been a member of the Dragon Boat committee and has worked tirelessly on the regatta committees, in addition to working as coordinator of our annual regattas for two years. Her role in recruiting the community teams for our Community Dragon Boat Regattas has been invaluable along with seeking donated prizes from businesses for our annual major raffle. Her popularity across the greater community and her respected commitment to Brave Hearts in these two roles have definitely been major factors to her success in these roles for which we have been ever so thankful and greatly appreciative of. 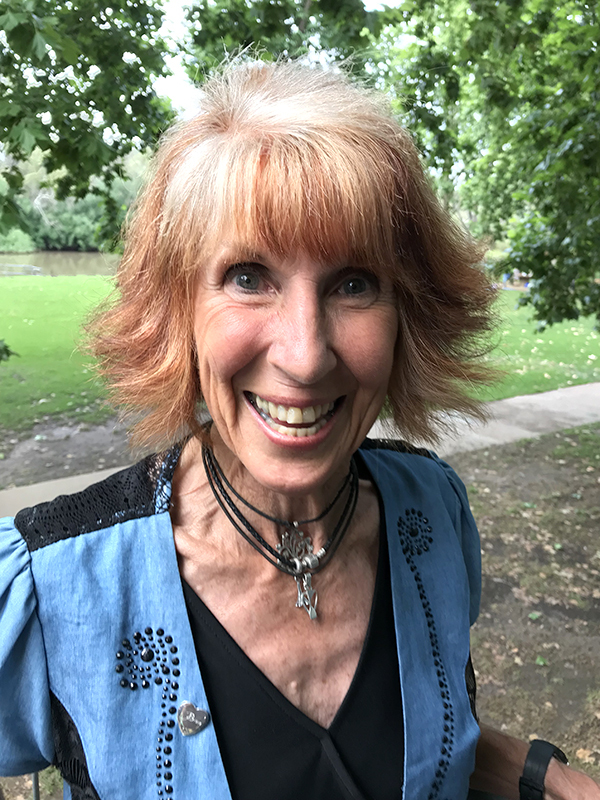 Maxine is also an extremely capable, recognised and awarded drummer and paddler for the Dragon Boat Club and is very willing to pass on her expertise and experience to others in the role of drumming. She constantly cares for the welfare of her fellow paddlers and her beautiful smile embodies everything the club stands for. As a cancer survivor she constantly conveys empathy to other survivors and carers, continually offering encouragement, positivity and a zest for fun and life. She regularly shows her appreciation and expresses her gratitude to anyone who gives to the club with personal phone calls thanking and complimenting them on their input. Maxine has been described as a big contributor to the “soul” of our dragon boat club. We thank her for her generosity, dedication and warm heart. She is truly a deserving recipient of the Silver Heart.